« Polish-Lithuanian Uniforms in th 18th. 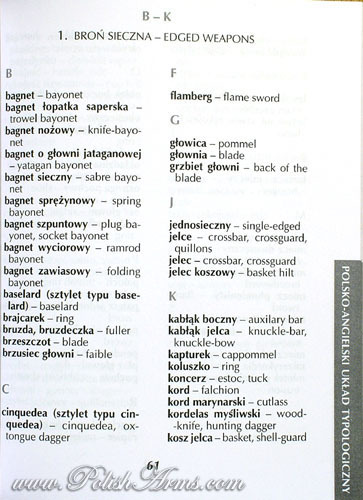 c.
FIRST and so far the ONLY bilingual dictionary with Polish-English and English-Polish vocabulary of old arms, armours, firearms and caparisons. 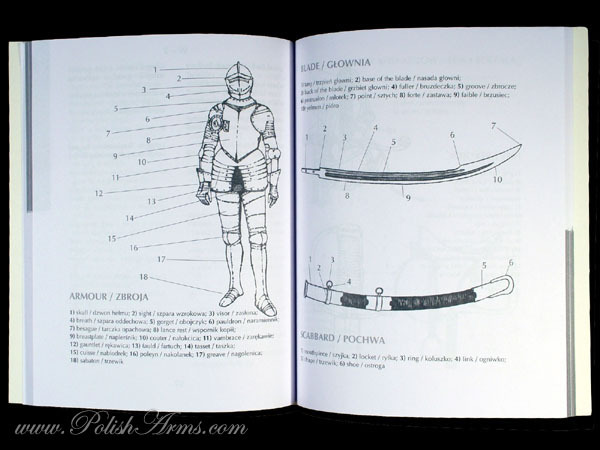 GREAT AND IRREPLACEABLE HELP FOR DEALING WITH POLISH BOOKS on weapons! 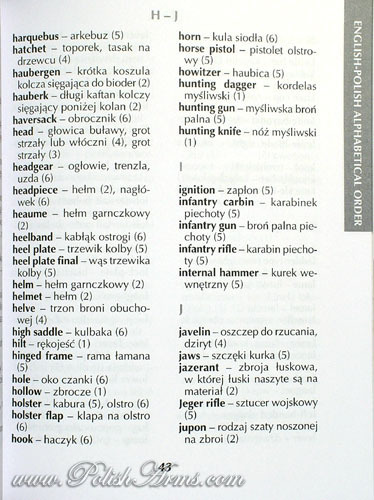 Hundreds of terms and additional boards with pictures and graphic dictionary!